Delicious, spiced and full of flavour. 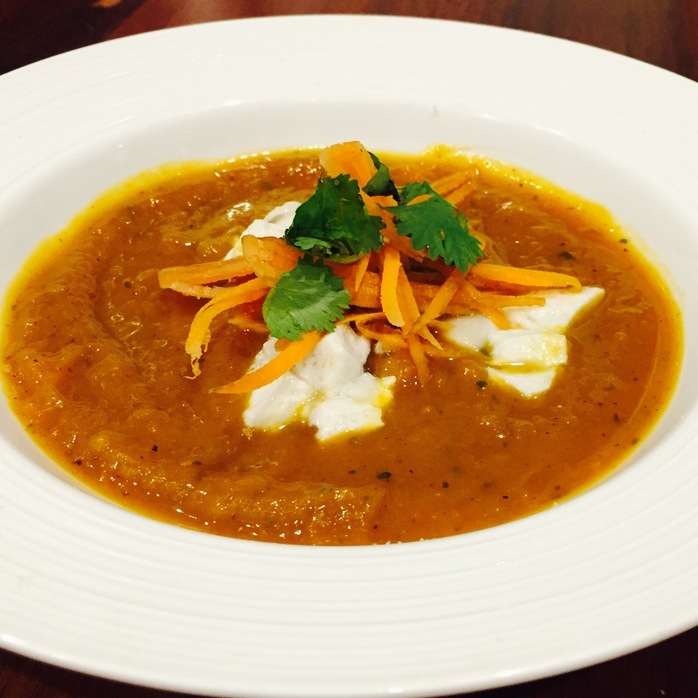 Serve with coconut yoghurt, fresh coriander as a entree before a curry or a main with toast. 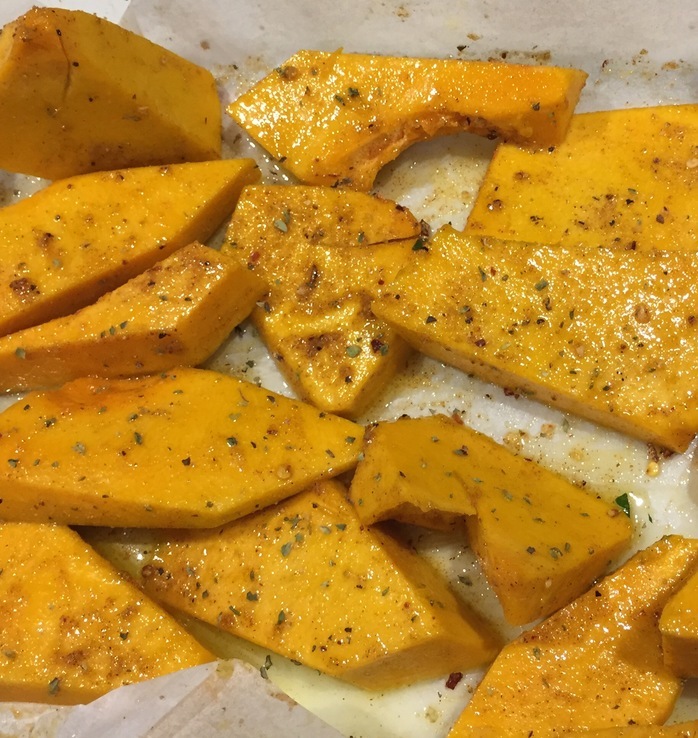 Cook quickly on the stovetop or roast the pumpkin, garlic and spices to intensify the flavour. 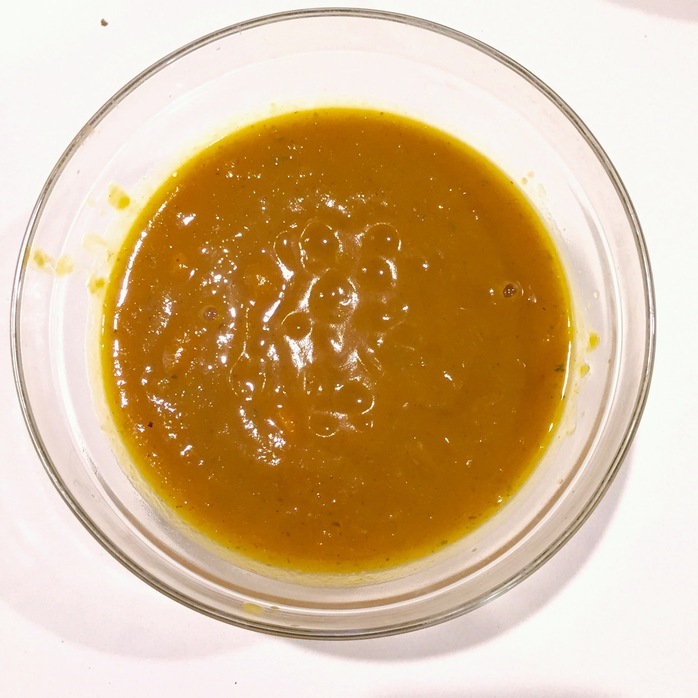 Both options make a fantastic tasting soup; try it both ways and decide which is your favourite. Cut the pumpkin into 3 cm cubes. Put the ingredients into a saucepan, season with salt and pepper, bring to a boil for 5 minutes. Reduce heat and simmer for 10 minutes until the pumpkin is soft. Slice the pumpkin into 3 cm slices and place on one lined baking tray. Add 1 - 2 tbsp olive oil, half of the spices, season with salt, pepper and toss to combine. Spread out the pumpkin, place on a second dish if required. Bake for 45 minutes until the pumpkin is soft and caramelised. After 25 minutes add the garlic cloves and bake until the pumpkin is cooked. Preheat a large saucepan on medium heat. Add the remaining spices for 1 -2 minutes until fragrant. Add the onion and 1 tbsp oil, stir and cook until soft and translucent. Add the carrot, oregano, lemon zest, juice, season with salt and pepper and stir. Cook for 12 - 15 minutes until soft. 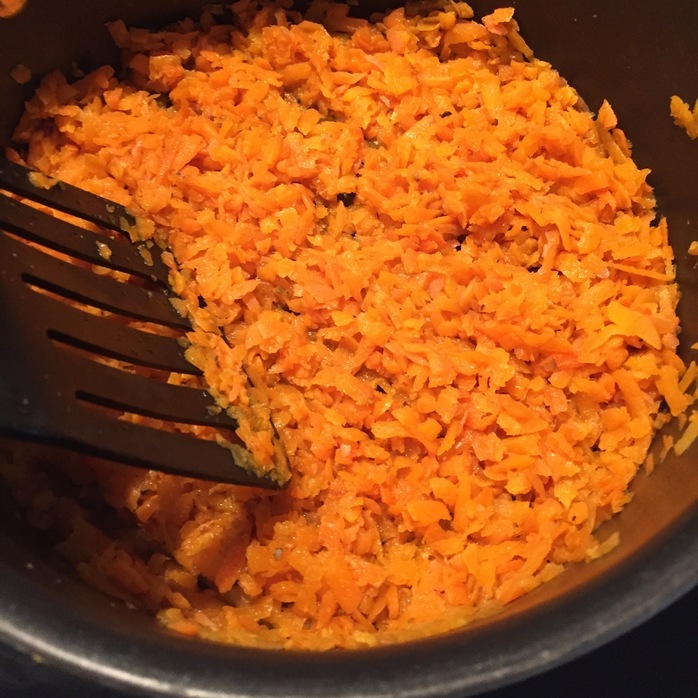 Squeeze the garlic flesh out of the skin into the carrot mixture. Add the pumpkin and water and blend with a stick mixer until desired consistency is reached. Serve with a few tbsp of coconut yoghurt and coriander. Add 1/4 tsp for a less spicy soup. Add more water to make the soup thinner, if desired.